Tauplitz is Styria’s the most snow-secure terrain. New snow thickness-records are generated year-by-year, and it is not an oddity to have more than 5 metres of snow. 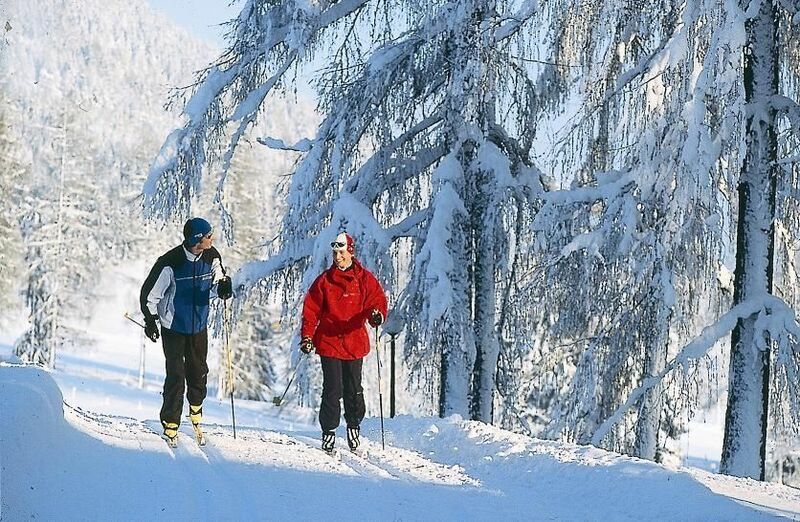 Given this aptness, Tauplitz became a favourite destination of freeriders and deep snow skiers. The infrastructure is developed in a fast pace to utilize the snow-rich mountains. You can, naturally, find slopes for all types of style and experience, attracting many winter-loving families. The newly built 8 person ski-cabins will take you up to 2000 metres, from where you can ski down to Tauplitz or even to Bad Mitterndorf. The picturesque Ausseerland is divided into four regions. Altaussee is situated between 730 and 910 metres. Here the Blaa-Alm cross-country track is the main attracktion. With its 13 km classic and freestyle track the Fischerer Felder awaits guests, with a 1 km lighted part. Bad Aussee is closely located city at 700 metre hight. 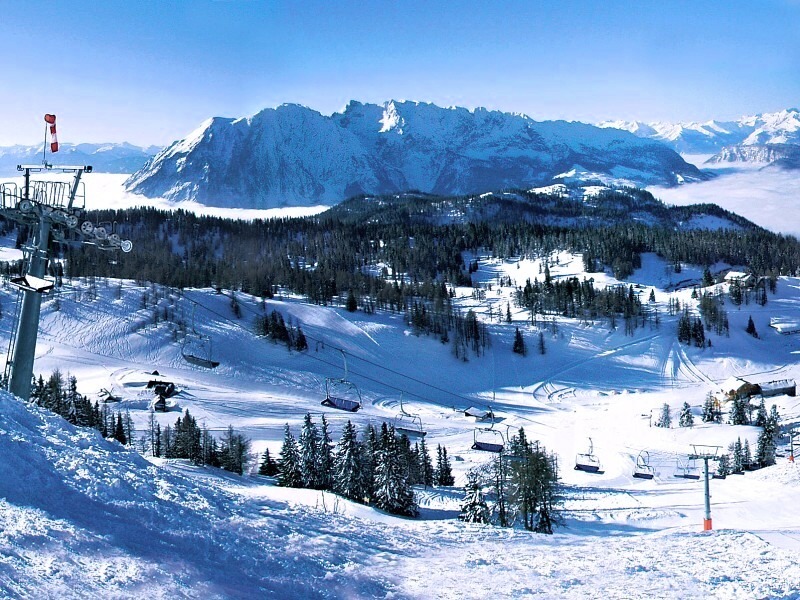 It offers a scenic (16km) and a sunlit (10km) track with magnificent view of Dachstein and Loser. Bad Mitterndorf and Pichl-Kainisch is the cross-country centre through the marshlands between Ödensee and Kulm, the world largest natural ski flying hill. Out of the 86km 70km is freestyle track. The fourth region is the Tauplitz and Tauplitzalm. While enjoying your hobby while taking in the pleasing view of the Grimming mountain. The high-altitude tracks are frequently visited by world and Olympic champions. Ausseerland is welcoming its guests with 219km of tracks altogether. The Tauplitz training slope is lit two nights a week and open for night sledging. It is an event to remember for both young and adult! You don’t need to bring your own sledge, they are provided by the operators. Tauplitz and Tauplitzalm offers countless opportunities for the lovers of mountaineering through different terrains to different destinations: waterfall, Gnanitzalm, Spechtensee or Gindlhorn. Tauplitz and its environment is an ideal place to bike though one of the many roads from Spring to Autumn.